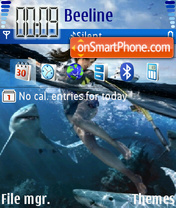 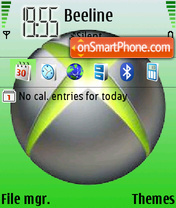 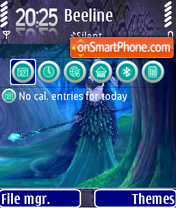 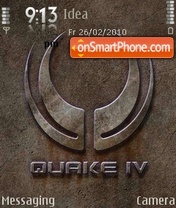 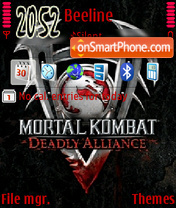 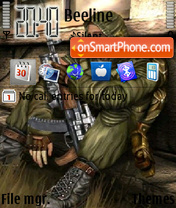 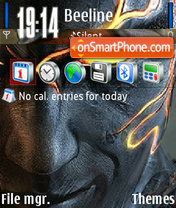 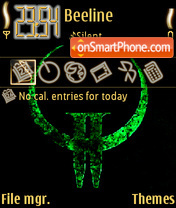 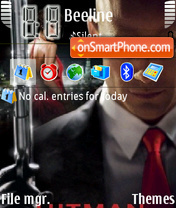 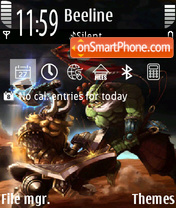 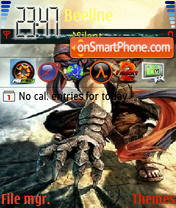 World of Warcraft Nokia theme. 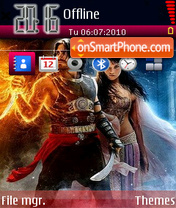 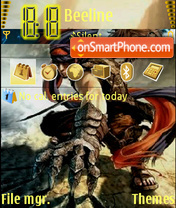 Prince of Persia Nokia S60 theme. 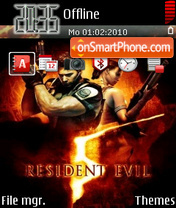 Tomb Raider: Underworld, also known as Tomb Raider 8, is the eighth game in the Tomb Raider series. 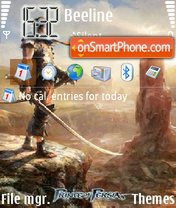 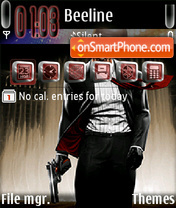 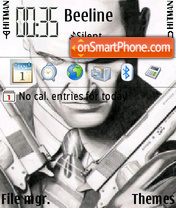 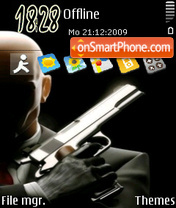 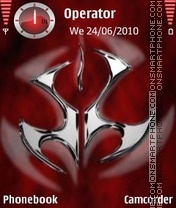 Prince of Persia theme for mobile phones.